Casey Veggies’ album Live & Grow is finally coming out on September 25th. With this is mind, the LA artist dropped another new single off of the project. “Actin Up” is an up-beat and bouncy track produced by DJ Mustard. Dom Kennedy also shows off his rapping skills on the second verse. Don’t miss out and stream below. Pre-order Live & Grow on iTunes today. I’m a little late on this one, but Dom Kennedy brought some heat with his latest song “Posted In The Club”. The track is produced by L.D.B. and hopefully will end up on a new project for Kennedy. Be prepared for a big year from Dom in 2015 and stream “Posted In The Club” below. Stumbled upon this through one of my friends from the west coast this afternoon. Fashawn just signed with Nas’ label imprint Mass Appeal earlier this year and is prepping for his upcoming debut album The Ecology, which is due out sometime in 2015. “Golden State Of Mind” serves as the first single off of the album and features Dom Kennedy so get excited. 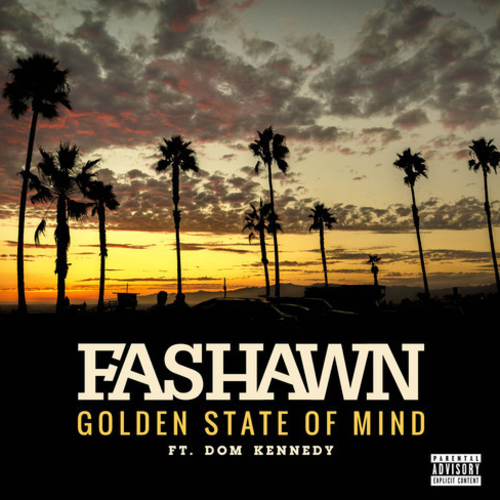 Expect much more from Fashawn in the near future. Shout out to the Bay Area. Stream this below. 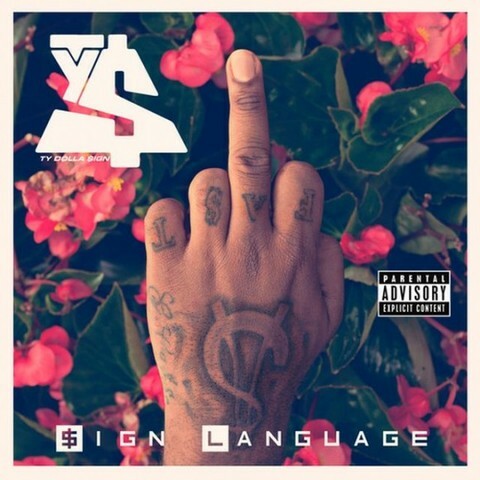 Ty Dolla $ign might be on tour right now with Wiz Khalifa and company, but that doesn’t stop him from releasing a brand new mixtape titled $ign Language. This project includes 11 tracks with features from Big Sean, Chris Brown, DJ Mustard, Tyga, Juicy J, Rich Homie Quan, Dun Deal, Rick Ross, DOM Kennedy, French Montana, and Yo Gotti. Be sure to download it on Datpiff right here. Check out the track listing below. Enjoy! Ty Dolla $ign releases another new single off of his upcoming project $ign Language, out August 25th. 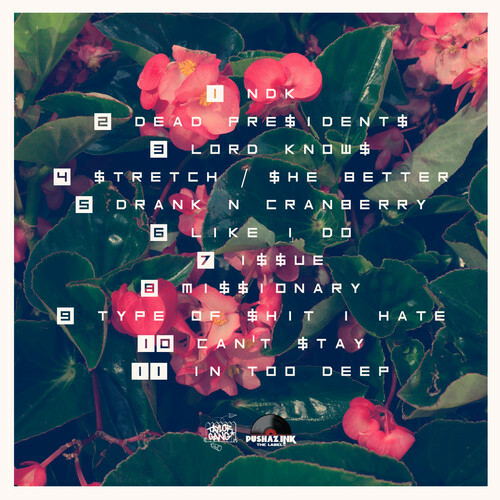 “Lord Knows” features verses from Rick Ross and Dom Kennedy and doesn’t disappoint. Be sure to check this out below and get $ign Language on iTunes next week.